SoulCycle is opening its first Texas studio in Houston in April. Ever wonder if a workout can be equal parts joyful, meditative, and calorie-crushing? The SoulCycle x Target pop-up at the Galleria's Off the Wall Gallery last weekend taught me that yes, yes it can. The tour previewed new activewear from Target's C9 Champion brand, which will arrive in stores in February. 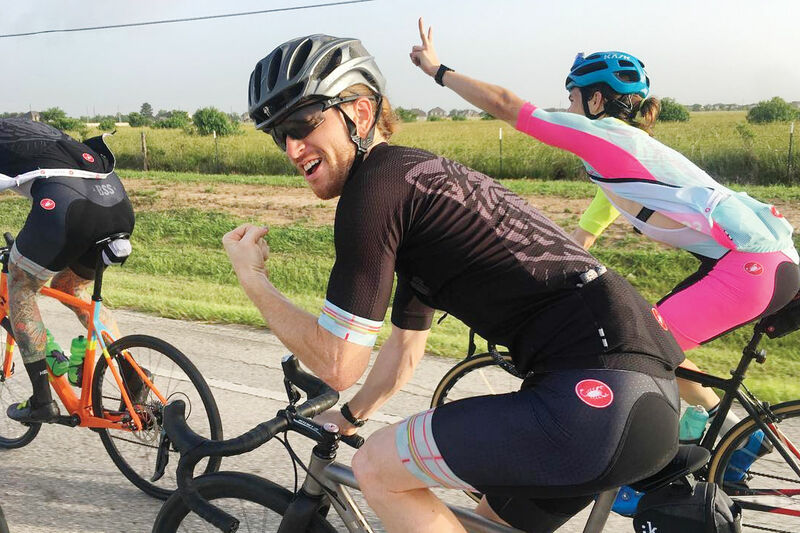 Arriving in Houston for three days as part of a 10-city tour collaboration between the famed New York-based spin studio and the beloved budget retailer, this event promised a fitness experience unlike any other. It delivered, too: an addictive soundtrack paired with my instructor Lily’s passionate and engaging coaching made the 45-minute workout fly by and reminded me how transcendent a good sweat session can be. Three days later my endorphins are still in good form, a testament to the quality and effectiveness of SoulCycle’s fitness formula. "I think across any city, any town, everybody feels a little burned out with their own stuff and own life and it's great to come here and feel lifted and strong and safe and free,” Lily said. "Everyone leaves feeling sweaty, exhausted, exhilarated, tired, dripping sweat, [and] feeling better than when they came in." Check and check. The touring fitness classes are just part of the pop-up partnership, serving as a platform for Target to unveil the latest sports bras, leggings, tees, and tanks in its super-affordable C9 Champion activewear collection via the special traveling SoulCycle boutique before they hit Target shelves next month. 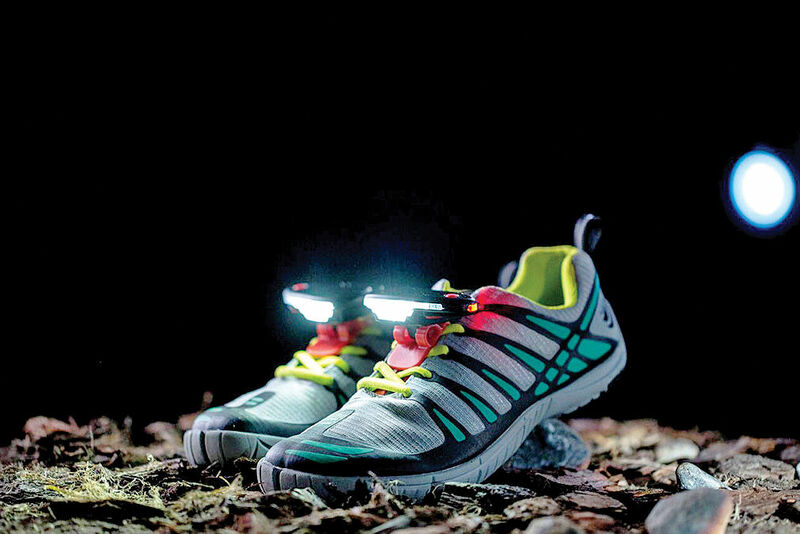 One fantastic find fit for your wish list? The new C9 Champion Compression Sports Bra, which offers "a supportive double layer of compression fabric and a plush elastic band for the most secure and flattering fit.” In addition, the collaboration includes a limited edition SoulCycle x Target capsule collection featuring branded workout gear available online. 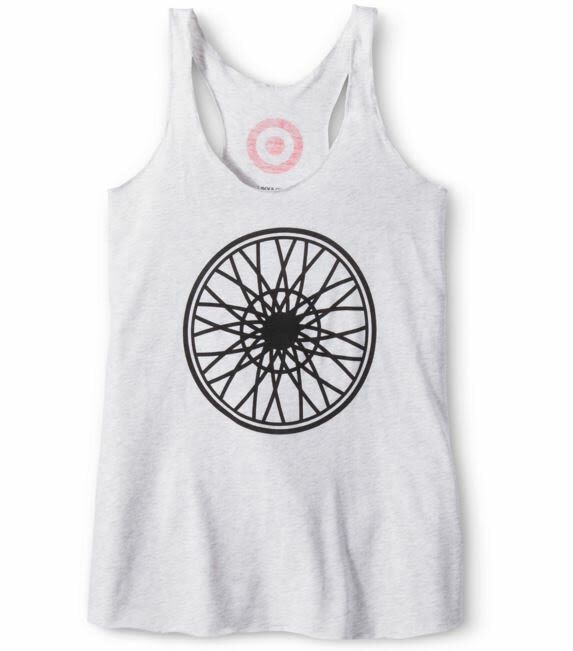 The collaboration between SoulCycle and Target also produced a capsule collection of branded workout gear. For those who missed the weekend’s teaser classes—or who are suffering withdrawal, as I am—have no fear: SoulCycle is set to launch its first-ever Texas location in Houston this April with plans for additional expansion. "I can't stress enough how happy we are to be in Houston,” Lily said, full of enthusiasm, “I know how excited SoulCycle is to be in this city." If you’re seeking satisfaction beyond your typical spin studio, I recommend giving SoulCycle a shot. The brand’s inclusion of “soul” in its name is not an afterthought but a driving force, which becomes quite apparent once the full-body workout begins. 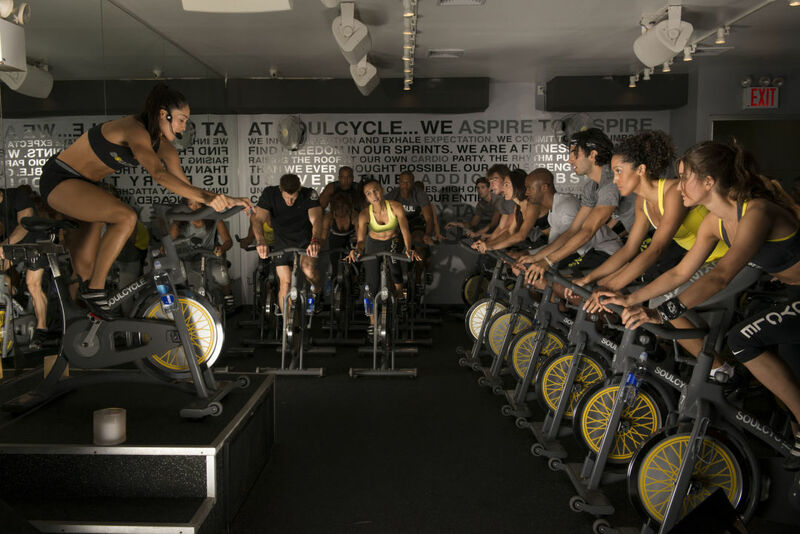 Though every class will feature SoulCycle’s 45 minutes of signature high-intensity interval training timed to the beat of music in a darkened studio with soundproof walls and the gentle glow of candles on the podium, the rest of the experience is created through the instructor’s own personality. Such freedom allows for limitless diversity and incredible variety as playlists and workouts constantly evolve to ensure a new experience with every class. “It will always feel like a completely different experience but will always feel like you got a good workout. Some [classes] feel long, some feel slow, some are emotional, [and] some are a party,” Lily told me. "It's a full-time job for instructors—they want it to be your life, your dedication, your craft and something you are always working on. 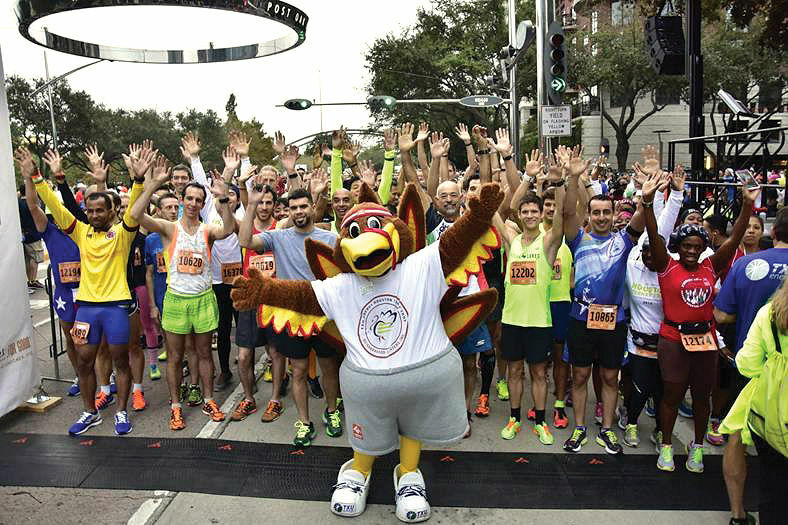 It's not a gym at all and that makes it really special." Still soul-searching? In addition to being fun and low-impact, you could burn 600-800 calories in one workout. Boom.